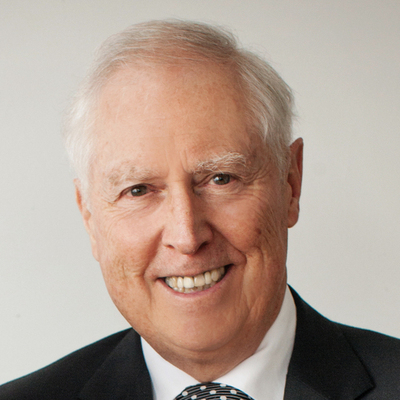 Gary Meger is a pioneer in the Canadian mortgage brokering landscape with 30+ years of experience. In addition to being a mortgage broker diligently working with his own clients, Gary is co-founder of Neighbourhood Dominion Lending Centres. Passionate about continued education, Gary understands that he’s never finished learning. This empowers him to offer clients the best mortgage advice and solutions while guiding them throughout the mortgage financing process. He also gives back to the industry in a variety of ways, including coaching and mentoring agents – teaching them the ins and outs of mortgage brokering to better serve borrowers across Ontario. 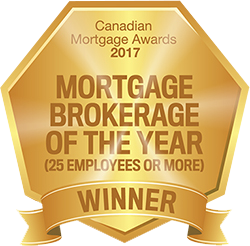 A proud Accredited Mortgage Professional (AMP), Gary was an early adopter of the designation and has also been named AMP of the Year thanks to his high morals, values and overall level of professionalism. Gary is one of the most trusted and respected mortgage brokers in the business and I highly recommend his services. I have worked with Gary as a lender and as a client. His integrity and honesty are without question, and he tells it like it is. Any borrower would benefit from having Gary on his side. Gary is an excellent mortgage broker and great guy. He is trustworthy and knowledgeable yet personable and friendly. Gary is practical and treats you the way you would like to be treated. I regularly refer my own clients to Gary knowing they will be treated well.